Medial tibial stress syndrome (MTSS), more commonly known as ‘shin splints’, is a common injury in athletes, with an incidence rate of up to 35% in athletic populations. 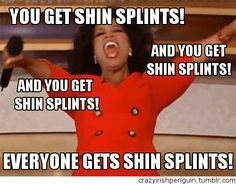 Everyone knows someone who has had shin splints, and when you do have them, we know it feels like they will never go away. But do you really know what they are and why they affect you? 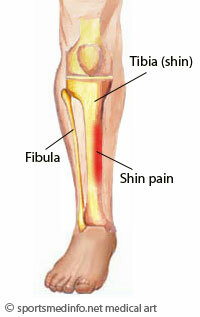 We are here to explain the ins and outs of this common injury and the risk factors involved in the development of it. For starters, shin splints is an incorrect terminology, and one that confuses diagnoses, as it describes a range of injuries, rather than specific problems. The pain known as shin splints, generally starts with a tight and painful feeling along the side of your shin bone (tibia). This is classed as MTSS, as the tibia bone is being stressed through dysfunction of the surrounding muscles. If these muscles continue to work in a dysfunctional way, they create more and more stress through certain points of the bone and this can then develop into a stress fracture of the bone, which we do not want!! But where do these shin splints come from? How can I fix it or stop it from happening to me? For those factors that can be changed, there are a few things you can do to help prevent shin pain, or at least avoid making it worse. First there is the training frequency and load. For a high performance athlete this will be huge, but most of us can’t go straight to that level! It is important to start at level that is achievable for you. This is especially important if you have never been a runner or you have never played a particular type of sport before. The same goes for the type of surface you are running on. 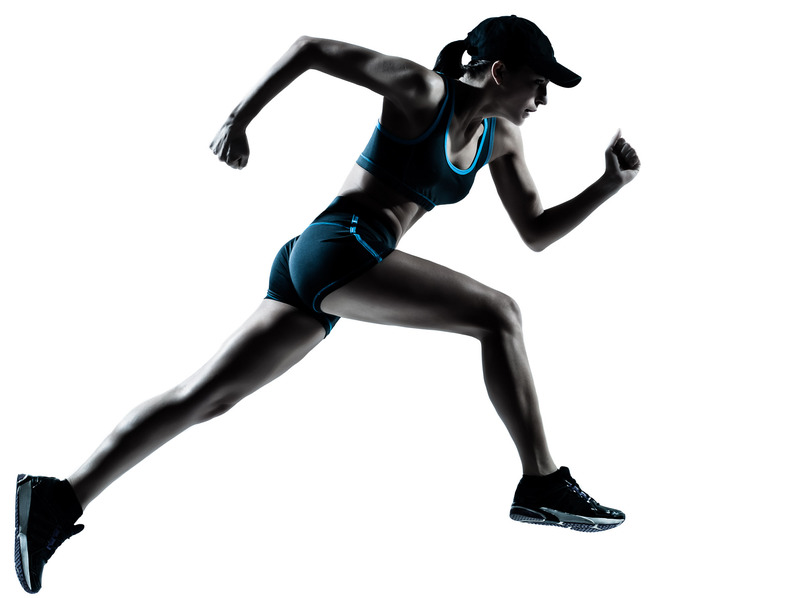 If you are on grass for every run until one day you decide you are only going to run on concrete, your body can’t adapt to the change fast enough, and hence you start to get dysfunction in the muscle and stress points. The type of shoe you wear is also important, as you need to have the correct stability and flexibility for the type of activity you want to do. Obviously some of the intrinsic factors can be changed too, in the long run, however these factors are something that you have no matter what when you start out and therefore you need to be extra careful if you have them. For instance, if your BMI is higher there is an increased risk of MTSS and stress fracture. This seems ironic in the fact that you need to do exercise to decrease your BMI, but it is as we have mentioned above…you need to start at a level that is achievable for you and your body. Once you have started then you can slowly build the training frequency and intensity, so that eventually those risk factors will be non-existent for you. Now if you do have “shin splints” then the first thing to do is REST! I know you don’t want to hear that, but we actually mean relative rest from the intensity and frequency of training that you are currently at. For example if you think about a scab from a cut – If you continue to pick at it and pick at it when it is only half healed, the whole healing process has to start again and you are back to square one. It is the same with injuries on the inside, if you have MTSS and you keep stressing those muscles, they will not heal and you may develop a stress fracture. It is best to see a physio as fast as possible, to help you get back on track as quickly as you can and set up your activity plan. They will help you build your training up specifically for you and your body, help prevent stress fractures and most importantly get you back to your best!